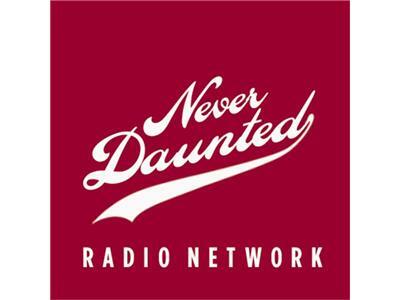 Tonight on the second ever Never Daunted Radio Network show, King Shimbo will cover the story of a man born without a pecker, while being shocked that it's not John Calipari, who after being a real prick about not scheduling IU, has chosen to play the first round of the NIT game at Robert Morris, a school in a town of only 3,000 people. Later in the show we'll talk about toughness, what it means to be tough and why it is most people who talk about toughness are often full of it, your host included. All that and possibly a couple phonecalls as we plow through the second ever episode!